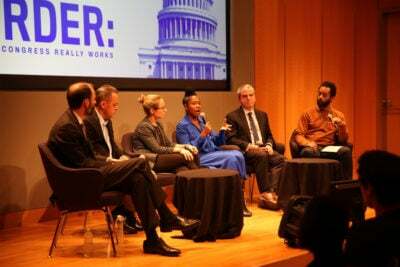 In our final installment of the User’s Guide to Democracy, we asked a live panel of congressional experts to help you stay engaged in politics after the midterms have ended. Congress Works For You. Here’s How to Be a Better Boss. You did it! 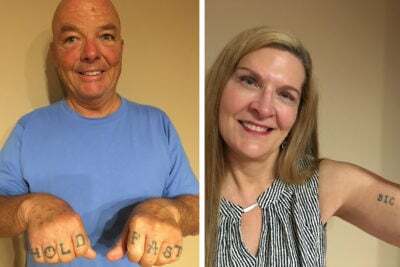 In this month’s midterm election, you and a whole lot of your fellow voters turned out to the polls to make your voices heard. But you’re not done yet. Voting is just the beginning! The User’s Guide to Democracy has always wanted to help you become not only a more informed voter, but also a more engaged citizen. So, with the winners declared, how do you get your elected representatives in Washington to listen to your voice now? At a live event on Nov. 13 with the New York Public Library, Derek Willis (my colleague here at ProPublica) and Paul Kane (an ace Congressional reporter for The Washington Post) tackled this question with the help of a panel of Capitol Hill insiders. The event, called “Irregular Order: How Congress Really Works,” was moderated by comedian/actor/writer Wyatt Cenac. James Wallner, senior fellow for the think tank R Street (and a former Republican Senate staff member); Lindsey Cormack, Stevens Institute of Technology assistant professor of political science; and Stephanie L. Young, communications director for When We All Vote (also a former Democratic House staffer); explained how to get lawmakers to listen to you and act on the issues you care about. Work with advocacy groups you agree with. Traveling all the way to D.C., possibly taking time off from work, or putting in the time to write and pitch a newspaper op-ed might feel like a daunting amount of investment to be heard by people who are supposed to work for you. Wallner recommended making use of advocacy groups (i.e. organizations like the Sierra Club or the National Federation of Independent Business). One thing many advocacy groups do is lobby Congress, both by encouraging members to visit their representatives and by hiring their own lobbyists. You can find advocacy organizations working on issues you’re interested in using Represent’s database of lobbying arrangements. You can watch the full discussion here, thanks to the New York Public Library, or listen to it on NYPL’s Library Talks podcast. I promise, not only will you learn something, you’ll laugh too. We’ve come to the end of the User’s Guide to Democracy — but, hopefully, this marks the start of your increased participation in our system of government. From Represent to the Facebook Political Ad Collector, you have tools to track what your representatives are actually doing, as well as tactics to hold them accountable. Don’t hesitate to use them. And, remember: Congress works for you. Cynthia Gordy Giwa is ProPublica’s marketing director. What Happens When New Mothers Don’t Have Insurance? Help Us Find Out. 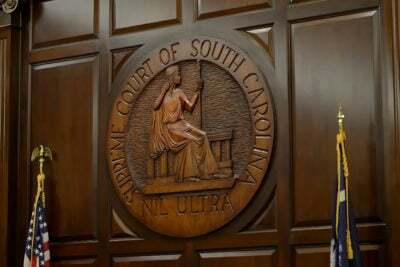 Have a Complaint About a South Carolina Judge? Help Us Investigate.